Having the right home theatre system in your Perth home can make all the difference to family entertainment. 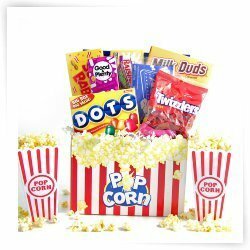 Movie Night in Perth homes is now a family favourite for sure, when you can have an awesome experience in your very own home theatre. Home theatres in Perth are trending at the moment, with everyone enjoying the ultimate cinematic experience at home with the family and friends. You can easily amuse your bored kids this summer with multi purpose home theatres. 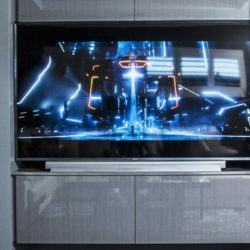 Entertaining at home has now gone to a new level with the latest technology giving us huge wide screens and sound systems to rival the local cinemas, there is no need to go out to see a movie on the big screen while eating overpriced popcorn.